helps you be more organized and efficient both at work and life. 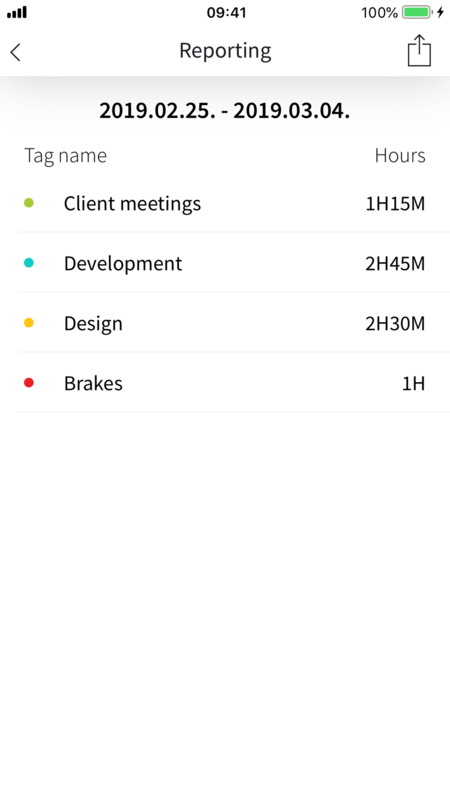 With Hyperplanner, you can easily schedule your tasks besides fixed dates from your personal calendar. 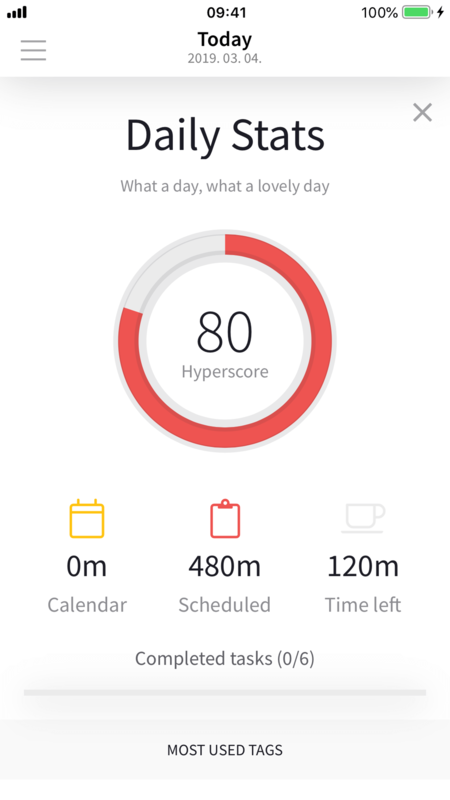 Hyperplanner helps you focus on what you really need. 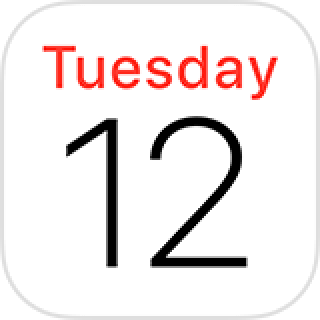 You get notifications every day to plan ahead for tomorrow so you won’t forget to schedule and plan your day. 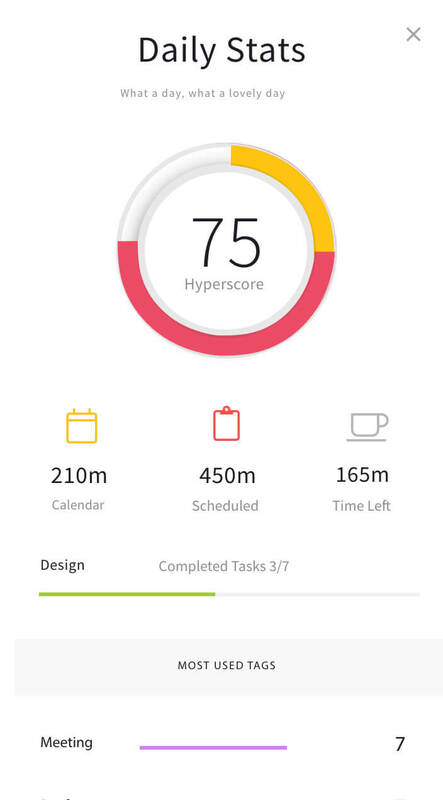 With Hyperplanner, it's a no-brainer to create new tasks. That's why we love to use it every day for scheduling tasks between our fixed calendars. 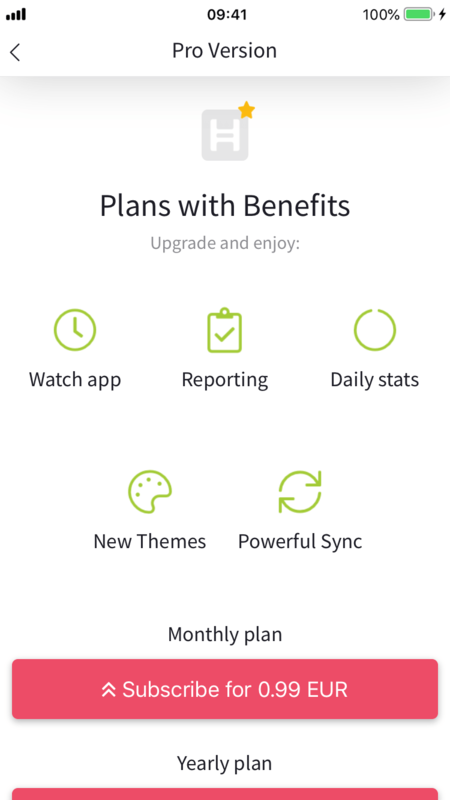 Hyperplanner mobile and watch applications make a perfect duo. You will always know what to do and how much time you got. No more wasted time. Create reports about different time intervals with hyperplanner reporting tool. 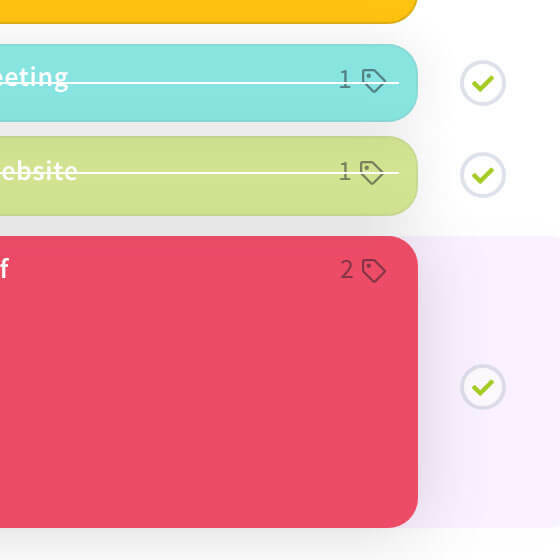 Easily share your work with clients or check how efficient you were. 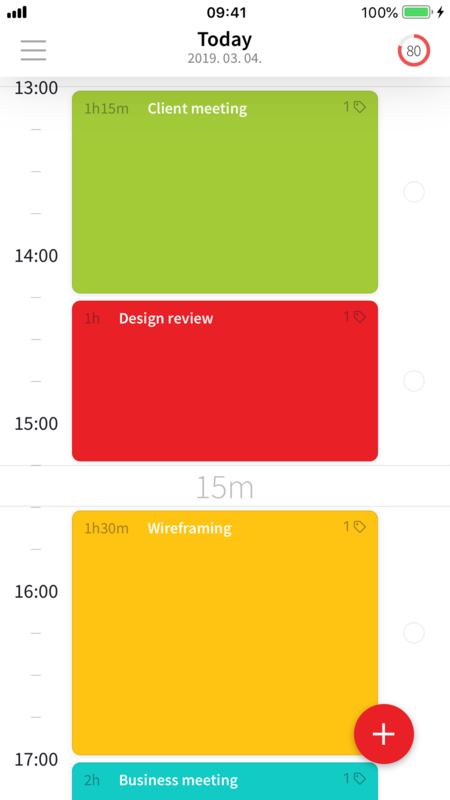 Reporting is a really great tool to summarize and check your work hours. It works best with tags. 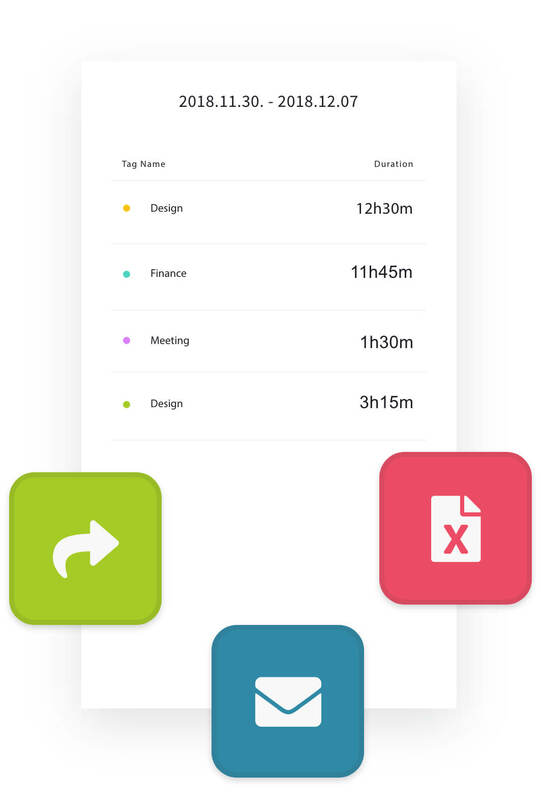 Especially useful for sharing and tracking projects hours by freelancers. Tailor Hyperplanner to your needs. 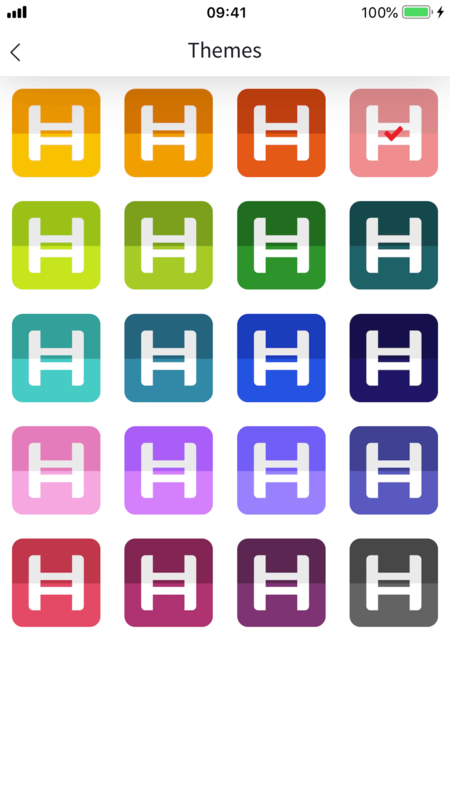 Choose different theme colours that goes along with you in the app. 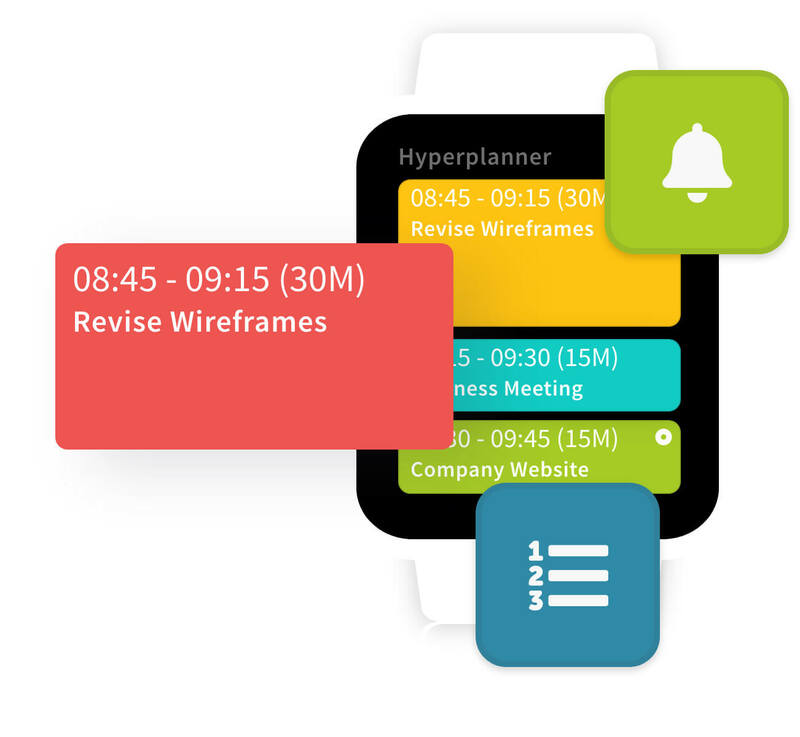 Hyperplanner watch application is your best everyday companion. Notifications and clean timeline help you focus only on important tasks.